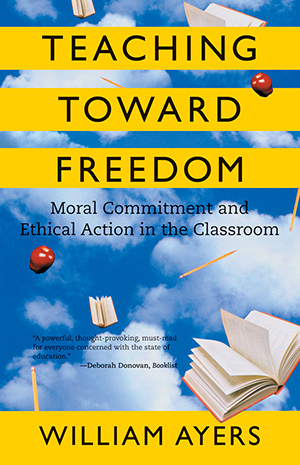 "Teaching toward Freedom is powerful, thought-provoking, and a must-read for everyone concerned with the state of education." "[Ayers] makes the case that larger society needs to understand what it means to teach toward freedom. . . .Ayers's model asks that students imagine different future worlds where justice is better served and where we create a vision needed for a better world." "Five thoughtful essays that examine how teachers need to value their students, challenge themselves, and teach for freedom."